To the non-DIYer, dedicating an entire blog post to this process may seem like overkill. 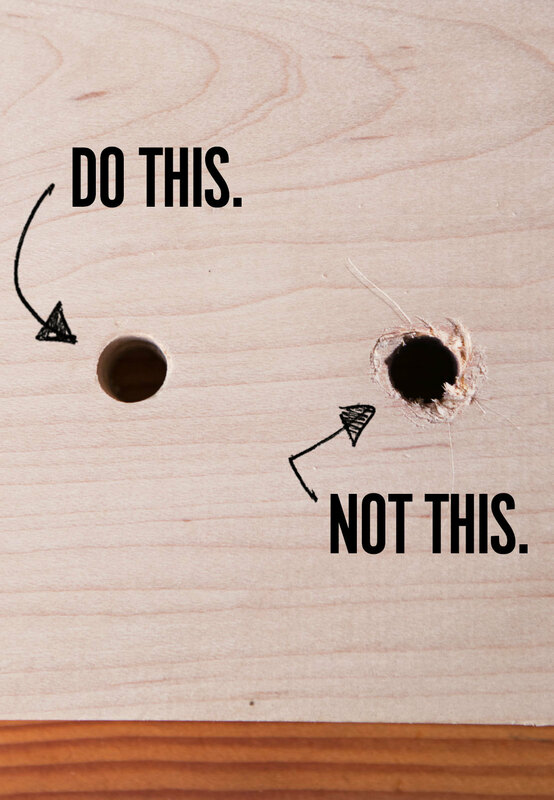 But anyone who wields their cordless drill on the regular can attest: the issue of making an existing hole larger comes up all. the. time. 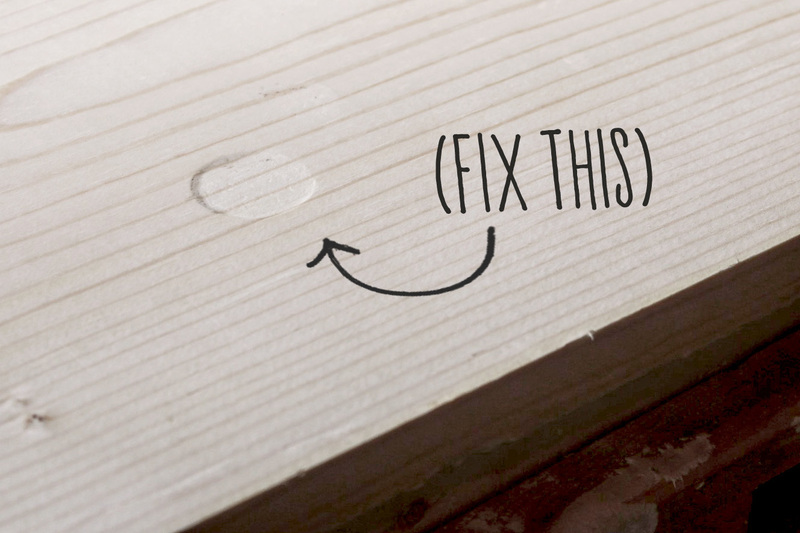 Whether repairing something around the house, replacing a part or piece of hardware, or just because you didn't quite get it right the first time, any maker, woodworker, or generally handy person knows how frequently one needs to enlarge a hole, and how surprisingly difficult it can be to pull off. Hopefully, you're already a committed safety glass wearer. 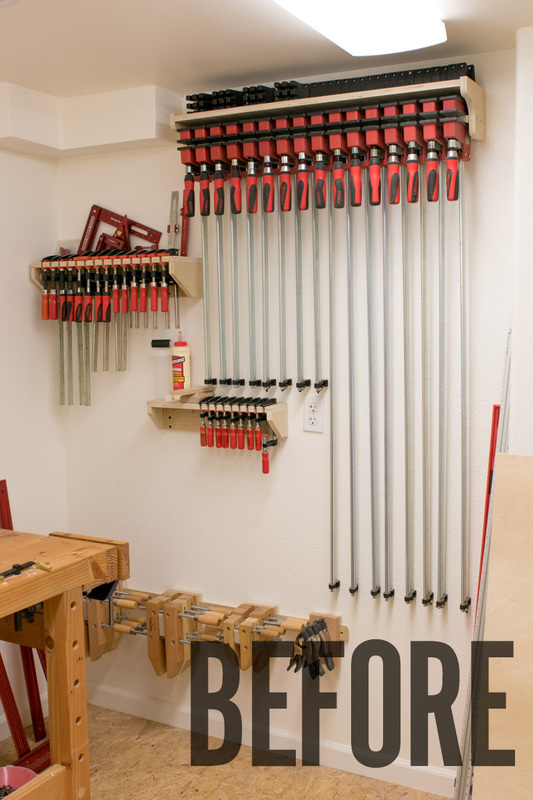 Grabbing a pair for even the simplest drilling/driving task is good practice, and a part of your DIY routine. 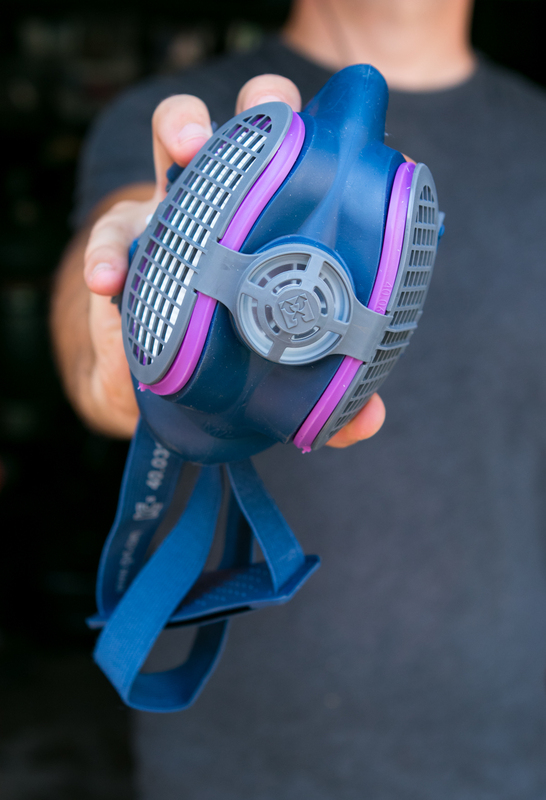 Even better, if you use power tools, you're also protecting your hearing from those roaring 85-90 dB motors. Have you ever been substantially complete with a wood project and then accidently dropped it or knocked it off your workbench? 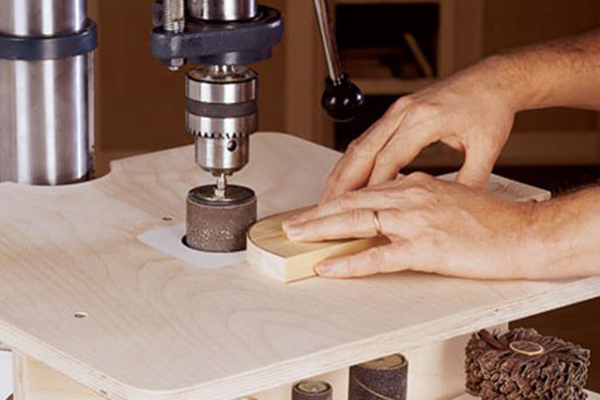 Without a doubt, your box, picture frame, cutting board or whatever you’re working on will get dinged or dented. Despite the fact that those mishaps can often be fixed, it can be incredibly frustrating and require a significant amount of time to remove or hide the blemish. 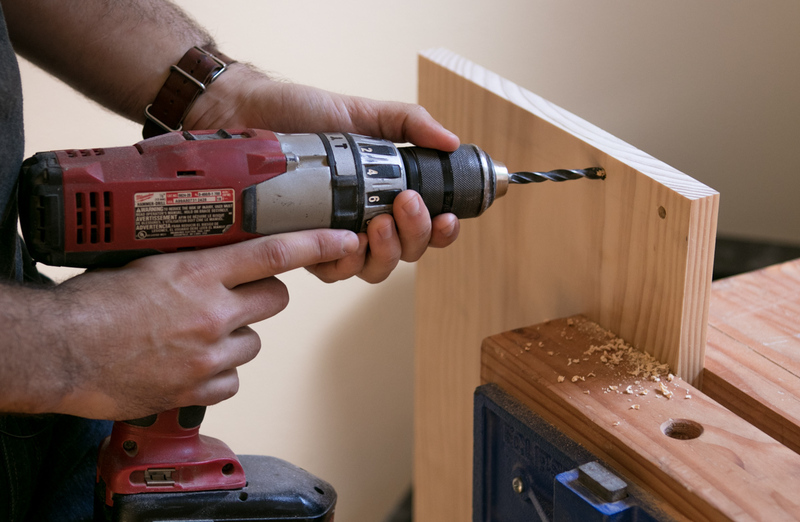 Instead of sanding, planing or recreating that piece of the project, there is another simple and often less time-consuming option you likely have in your closet. 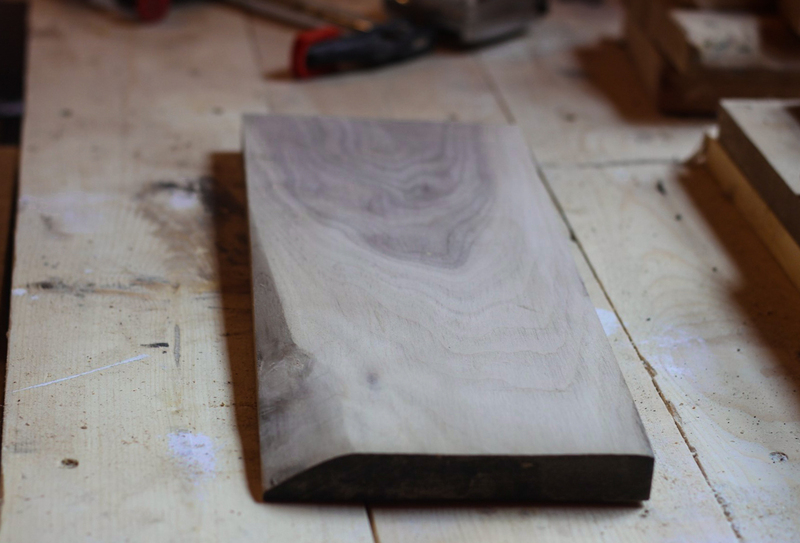 Saws are exciting, and chisels and hand planes look really great on top of your workbench. But if you ask me, the number one most-important, guaranteed tool I use on every single project is: the No. 2 pencil. It's essential for everything from sketching to measuring to layout and marking parts, and its "easy to remove" nature makes it perfect for seeing now, disappearing later. Except, have you ever actually tried to remove pencil from wood before applying a finish? 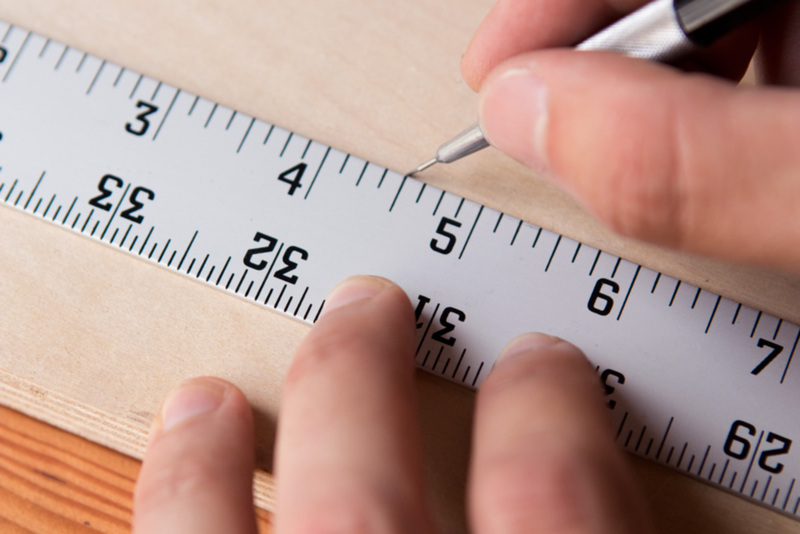 Proper and accurate measuring and layout are key to a great looking project. When you're dealing in whole numbers, that's easy enough. But the smaller you divide those inches or millimeters, math becomes more complicated, and the likelihood of making a mistake increases. 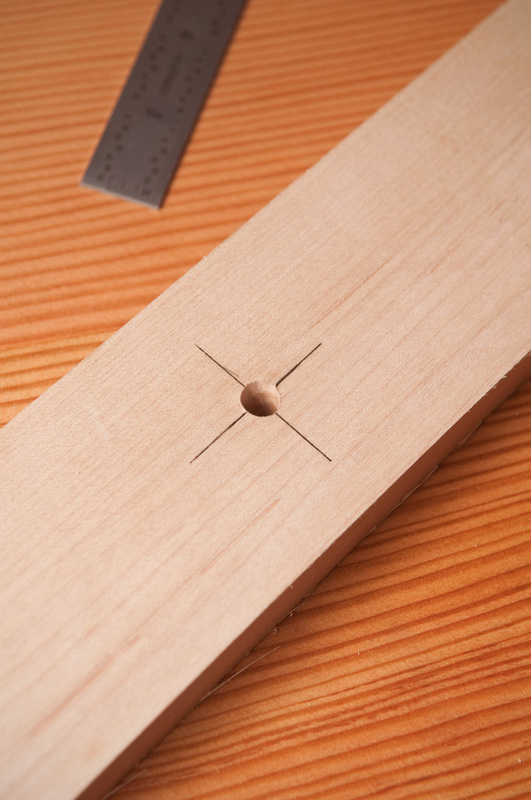 While we can't always avoid finding common denominators and doing sophisticated shop calculations, when you're trying to lay out evenly spaced marks, you actually don't need math at all. One of the last steps in the shop on any project is sanding. It can be a long, drawn out process to get the final shape and then smooth it all out but this drum makes quick work of it. 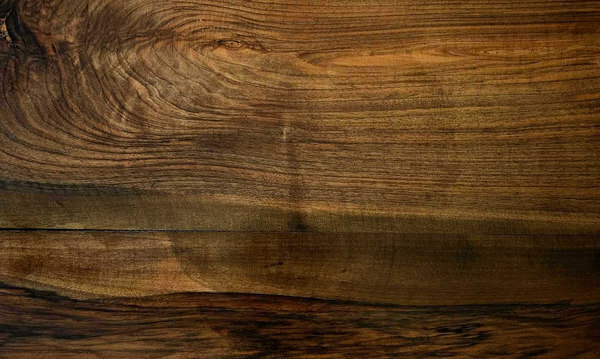 I'll admit it... applying a finish to a woodworking project is always the most intimidating part. 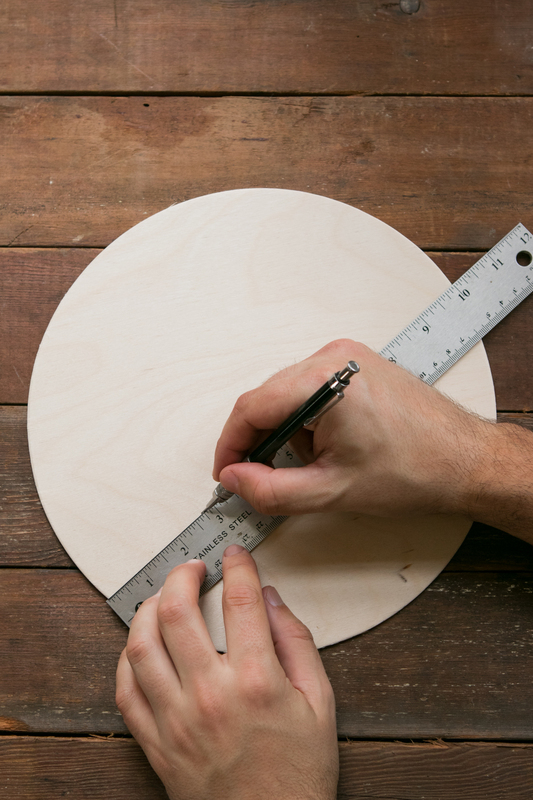 Once you've spent hours or days designing, milling, measuring, cutting, joining, smoothing the wood, it's a bit scary to know that you can mess up all your work in the final step.